Last week, I was bitten by a white-tailed spider. It wasn’t big enough to do much damage - unlike the large ones seen around the house lately. But, along with the recent heatwave, and sleepless, hot nights, it was enough to make me cranky, whiney, irritated, itchy and… bitchy. Saturday night, hubby took pity on (or, was fed up with) my pathetic keening, and suggested a drive down to the Peninsula, with the promise of, “breakfast somewhere” on Sunday. A welcome cool coastal change would mean a very pleasant outing, and a distraction to my incessant focus on the bite. We woke to a drizzly grey morning, after a delicious sleep in. Usually, on market days, we are up at 4:30am to allow for the one hour trip and the 45 minute set-up before early bird customers arrive. Our monthly trips down to Red Hill, mean “work” for me at the markets, so it was very nice to be tourists for the day instead. The bay greeted us with silver-grey hues and a misty morning salty kiss on our cheeks. We revelled in the empty beach – especially Jack, as he sniffed the air and watched the gulls, content to let them go about their beachy business and just observe. As I snapped away, I heard a familiar, heartwarming trill among the dense low shrubs. And, was delighted to see this little fellow. At first, I thought he’d be elusive and too quick to get a non-blurry photo. But as I sat quietly waiting, he came out to sing his song and pose for his audience of one. I can’t even begin to express how much I adore wrens. We continued our drive further down the coast and came to a viewing platform overlooking the notoriously wild waters of Bass Strait. I spied three daring souls braving the biting wind. Kitesurfers. Beneath the waves is the Mushroom Reef Marine Sanctuary. An unusual intertidal coastal landform, which is a naturally protected home to multitudes of unique and diverse marine life, as well as being a valuable natural feeding/roosting habitat for shore birds. Low tide exposes the mushroom shaped cobbled platform, revealing small bays and many sheltered rock pools, providing places to hide within crevices and under loose rocks for the many species of crabs, fish, sea stars and anemones. 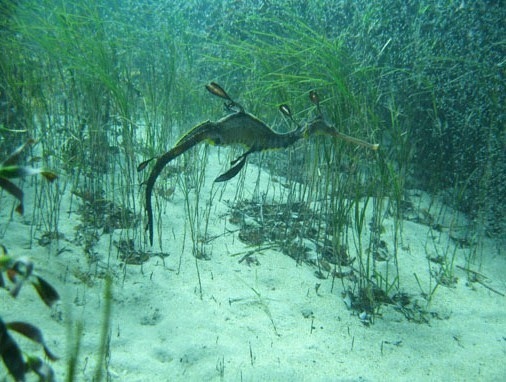 The bottoms of the rock pools are covered in dense meadows of bright green seagrass and brown seaweed - perfect camouflage for the delicately beautiful Weedy Seadragon - Victoria’s marine state emblem. 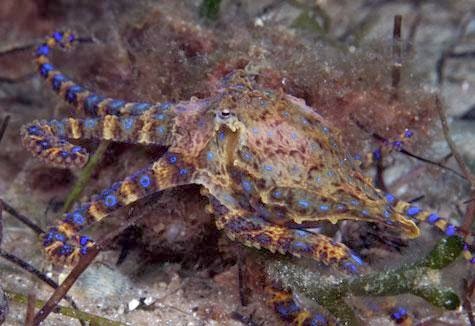 The reef is also home to exquisitely beautiful, but potentially deadly, Blue Ringed Octopus. For landlubbers, there’s the Flinders golf course on the cliffs – a pretty spiffy place to play, I’d say. As the sky grew blue, we grew hungry. We headed inland to the sweet, sleepy coastal town of Flinders, and saw a welcome sight. Lovely atmosphere. Cute historical cottage. Friendly service. Great food. And… dogs are very welcome in the courtyard. What’s not to like? Perfect! With tummies replete, we moved on. No matter, it was fun finding our way. Following the coast for a while, we pulled off the road and stopped to admire the view. In the distance, I saw what I now know to be Cape Schanck Lighthouse. 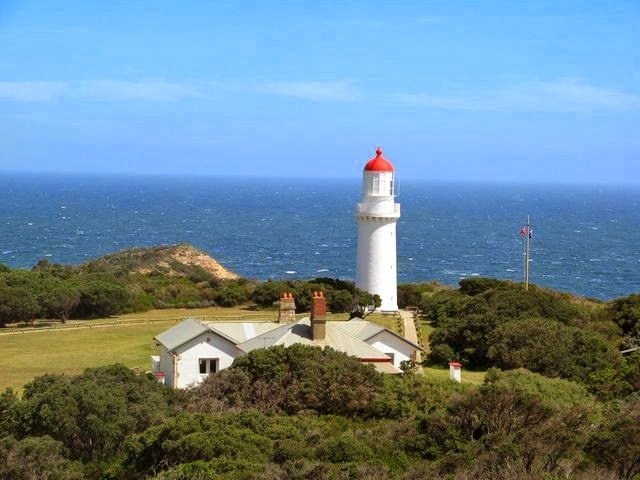 Built in 1859, it’s the second oldest coastal lighthouse in Victoria, and sits on the southernmost tip, overlooking Bass Strait. Still a “working lighthouse”, it keeps the shipping lanes safe, as boats pass the Peninsula to and from Melbourne. Don’t know why, but I’ve always been super fascinated by lighthouses, and love images of them. Something about the wild and lonely seas they shine out on. Perhaps I was a salty sea dog, or a lone lighthouse keeper in a previous lifetime. Sadly, as it is within the Mornington Peninsula National Park, we could go no further to see it, as dogs aren’t allowed. So, the long range resolution taken from the road is pretty awful. Sorry folks. You can just see the lighthouse upon the rocky headland. One day, hopefully soon, we’ll return to take a tour around the lighthouse and keeper’s cottages. We headed back up the other side of the peninsula, along the Port Phillip Bay foreshore, stopping from time to time to take advantage of a surprisingly non-crowded day and gaze once more at the beautiful water, before heading inland and home. I spotted a juvenile Pacific Gull and Little Pied Cormorant on rocks dipped in the sparkling blue-green shallows. Jack had quite the day. Sensory experiences galore. In and out of the car at regular intervals eventually took its toll, and he slept deeply all the way home. I was literally buoyed (pun intended) after our trip to the coast. And promised myself, that it wouldn’t be too long before we do it again. There’s something about the sea air that blows the mind’s cobwebs away. 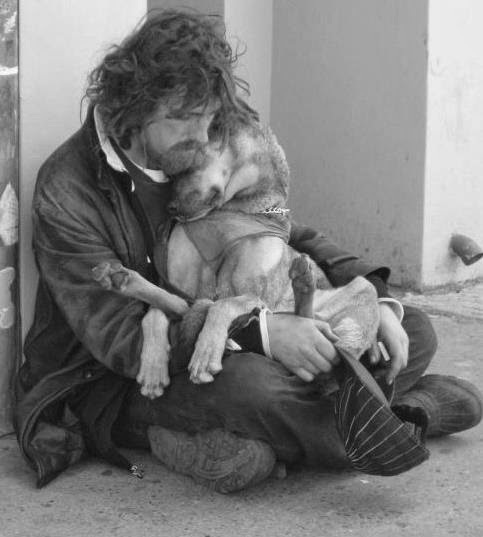 The one absolutely unselfish friend that man can have in this selfish world, the one that never deserts him and the one that never proves ungrateful or treacherous, is his dog. If you have time, please go to the link I'll provide below to read (then lawyer) Vest's heartwarming, and rending, eulogy of the dog, in response to the sad shooting of a beautiful hound dog. His speech delivered to the court at the trial of Old Drum, became known as, "one of the most enduring passages of purple prose in American courtroom history", and the most memorable tribute in modern history to dogs, reducing the jury and most of the court to tears. Click here and scroll down to read his eulogy and more about the trial. "man's best friend is his dog". 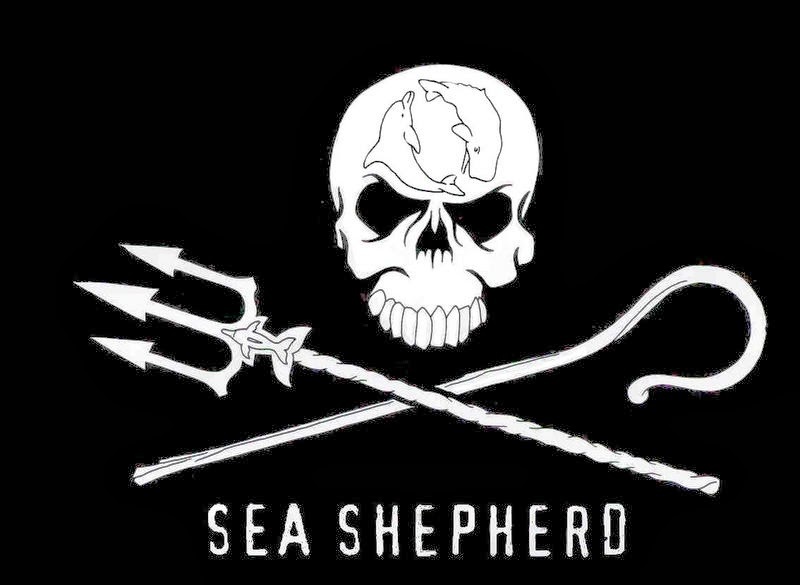 If you are interested in learning more about the trial in full, you can read further, here.